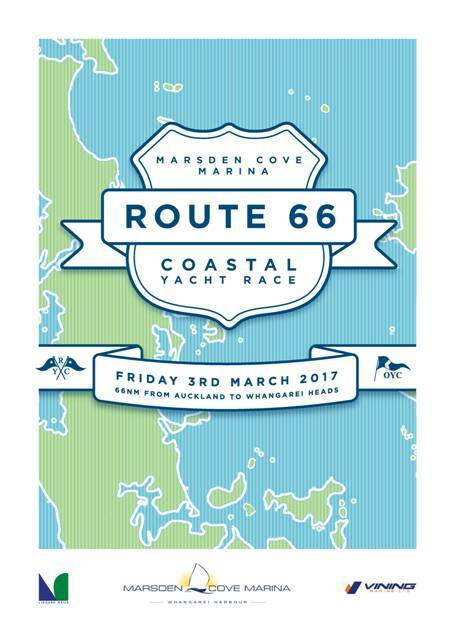 The Marsden Cove Marina Route 66 is Richmond Yacht Club’s ‘short’ coastal race – 66nm from Auckland to Marsden Cove, Whangarei. Organised in association with Onerahi YC, the race includes open keeler, multihull and the ‘Route 1′ singlehanded divisions. With a 9AM start you’ll finish Friday evening with time to join in the party at Marsden Cove Marina. 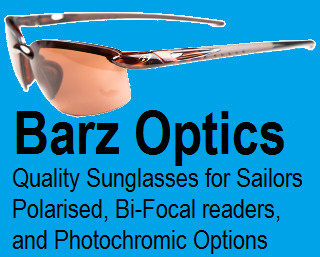 It is a great introduction to coastal racing for new boats as the safety requirements are Cat 4+ and the fleet stays within the barrier islands. Berthage is provided at Marsden Cove. The marina can accommodate multihulls with ease! The dock party after the race is always memorable, be sure to come up to join in the fun. Boats are encouraged to have a great time on arrival at Marsden Cove. OYC cooks up a fantastic breakfast starting at 7AM and the prizegiving follows soon after and all should be done by 9:30AM. Party at Kawau Saturday Night? After the success of the 2016 event, we are again planning a party for returning boats at Kawau Boating Club for Saturday night. 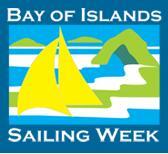 Plan to sail to Bon Accord Harbour Saturday after the race and come up to the KBC for a good time that evening. Food, prizes, and a special menu for hungry sailors.